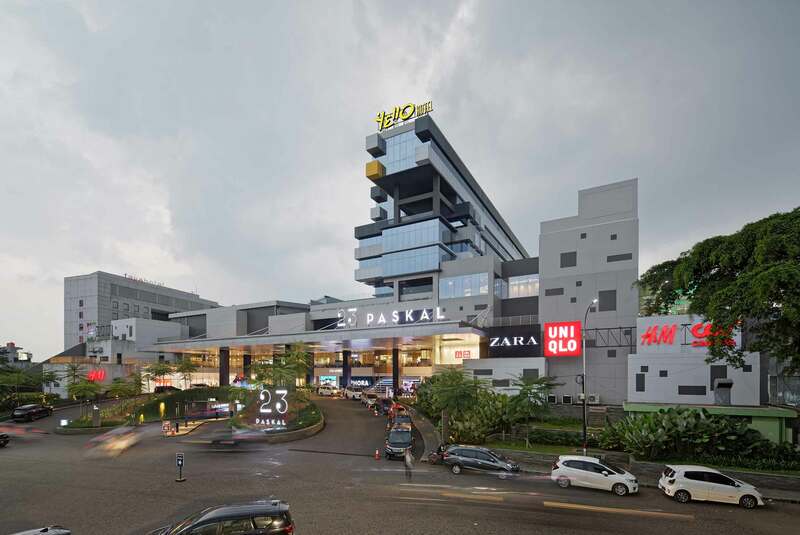 23Paskal Shopping Center is the biggest and the latest premium shopping and lifestyle center in Bandung inside Paskal Hypersquare area. 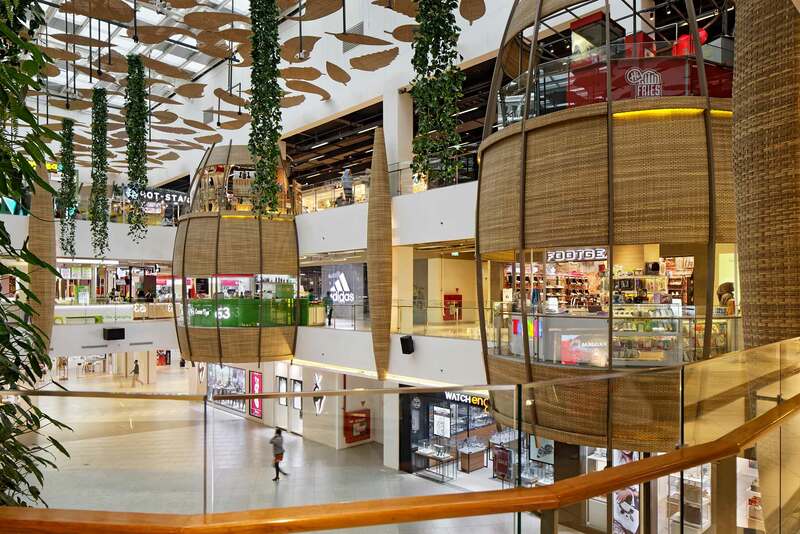 It has more than 275 retail outlets from Supermarket, Specialty Store, F&B, Fashion, Electronic, Kids and Entertainment. 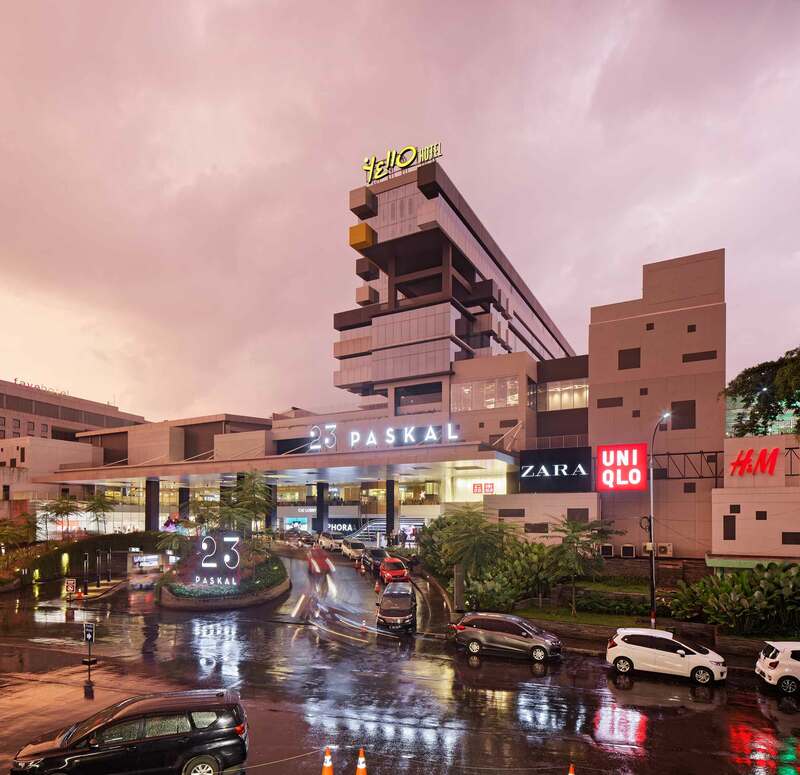 Integrated with Sekolah Tinggi Teknologi Kreatif Bina Nusantara, BINUS and Yello Hotel that will be operated soon in early 2018, this place will inspire creative community and visitor to give positive contribution for Bandung.